'Tis the season, Gentlemen! The season to appreciate what you have, and not just what you want. It's primarily a time to give, to learn, to grow, to believe. The most important blessings we have are our family, friends, health and happiness. But I shouldn't have to tell you that, so I won't lecture you. You certainly shouldn't get caught up in material things, but that doesn't mean you can't appreciate them (with perspective). Whether it's your favorite tie or pair of shoes, or your favorite chair, your favorite smell... 'tis the season to cherish. This suit has been around the world, literally. It's less prone to wrinkles (thus the Traveler moniker) and the color is my first choice for a suit color. Yes, even before navy... but you can't go wrong with either one. 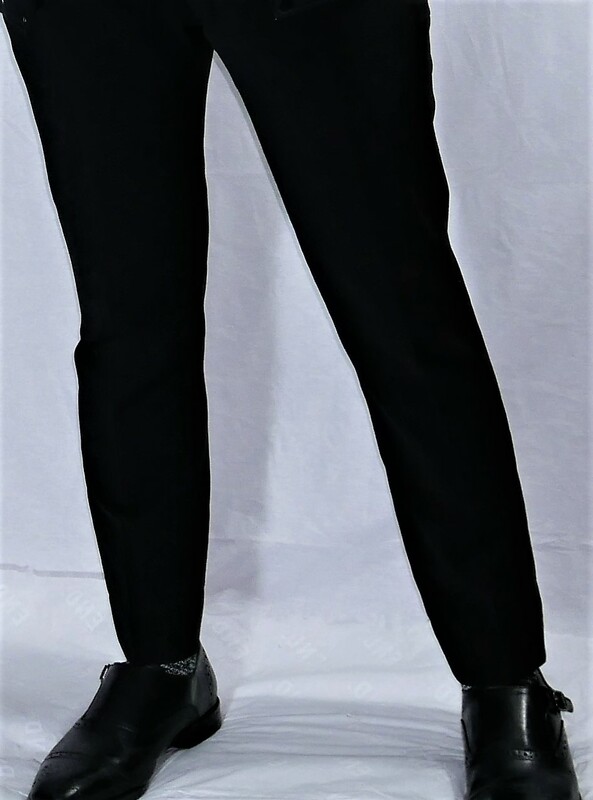 I love how I can beat this suit up and it continues to hold up through all the trains, planes, and coke stains. The latter requires cleaning though. Ah, my go-to place to sit in my own home. I love this thing. It's so unique and elegant, in its own vintage way. 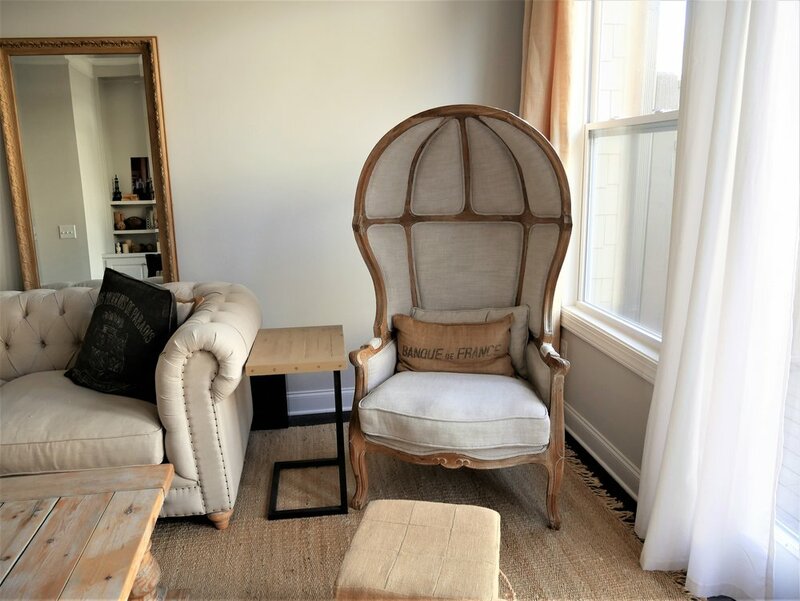 I read books (magazines count), drink my coffee and play video games on this throne. 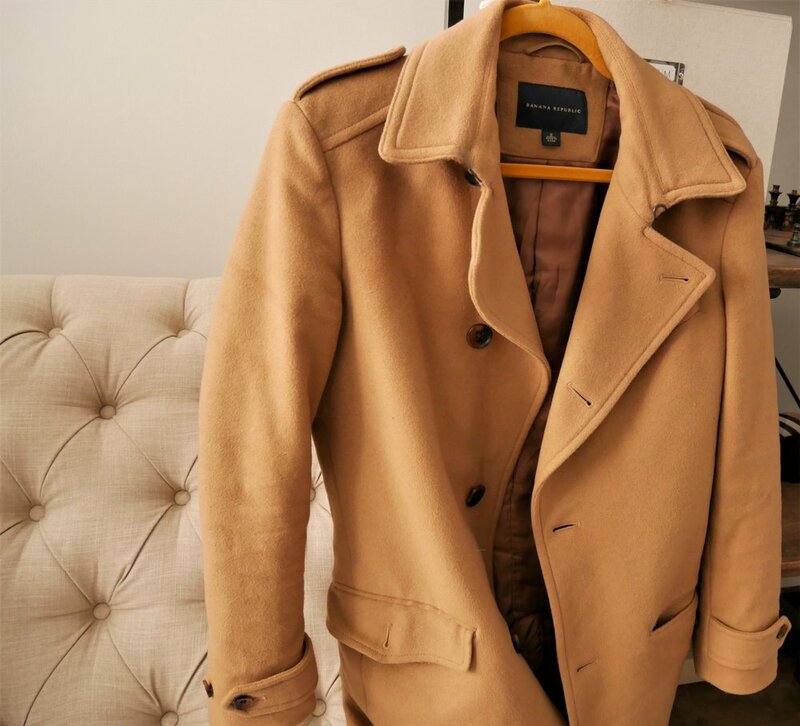 If I had to pick one thing to have during the winter season, it's my camel topcoat. Dress it up, dress it down, dress it sideways. Wear it over a t-shirt or over a suit... you feel like a million bucks every time. Who can design men's style more than this guy? Mr. Ford is the epitome of menswear, so if you can save up for it, then your investment will be a classic. Having a simple style with a twist, these blue shades stand out in a cool way. It's not just a watch... it's a timepiece. And it's my absolute favorite. Limited edition Portofino in all its blue glory. These limited versions also come with a purpose: raising money that goes towards disadvantaged youth. How cool is that? 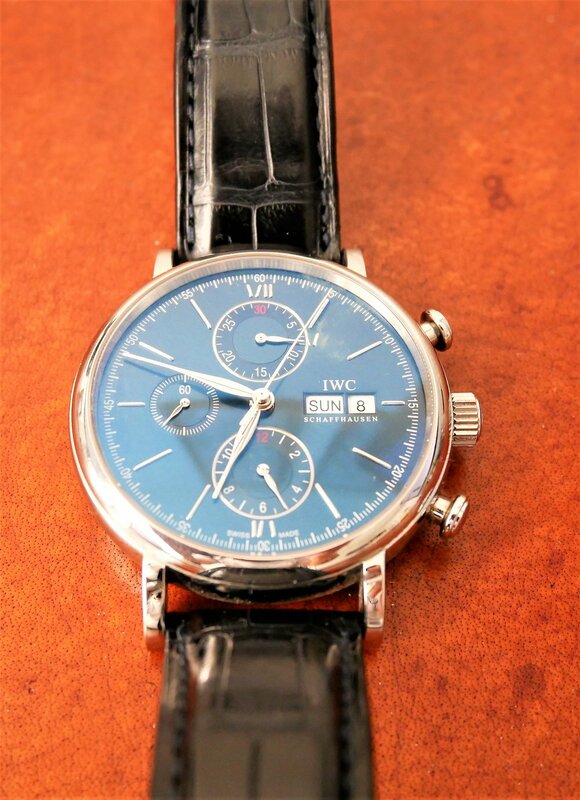 Real gentlemen wear timepieces, so it's worth the investment. I'm really not too much into jewelry. Outside of my wedding ring, I do have 2 other go-to pieces. 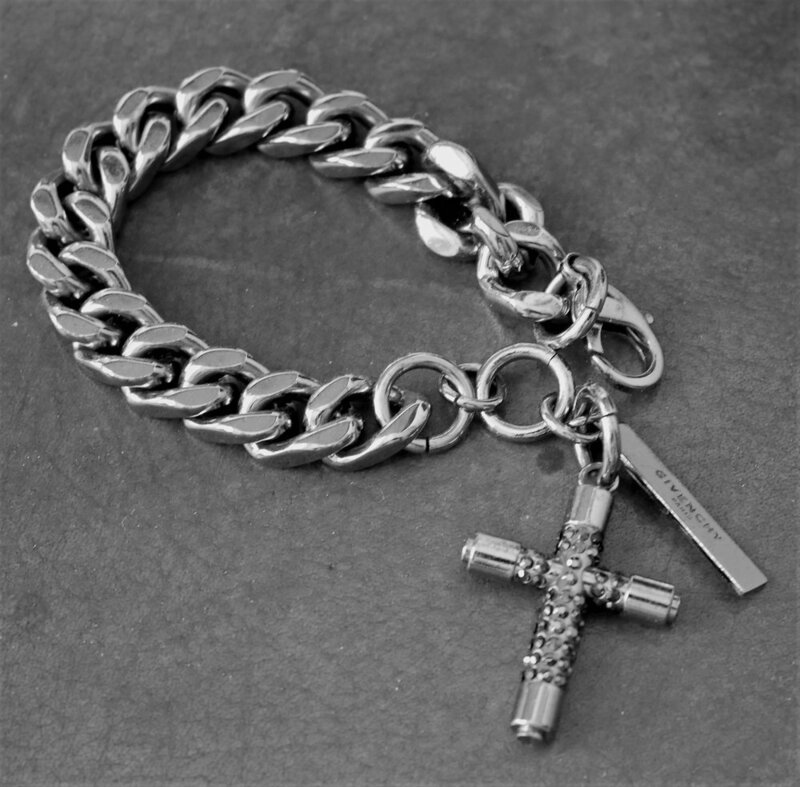 One is a necklace, but the other is this beautiful cross chain bracelet. My Jesus piece (cue rap music). It's luxury meets rockstar and it's fun to wear, although it's pretty delicate. 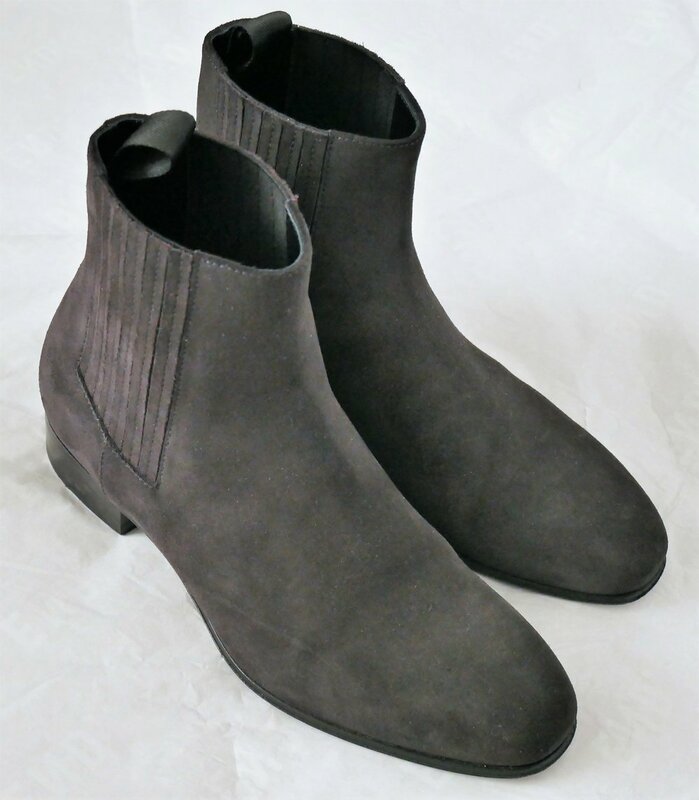 I've searched far and wide for some charcoal gray Chelsea boots. A stop in Paris did the trick. These are the most versatile boots you can have. 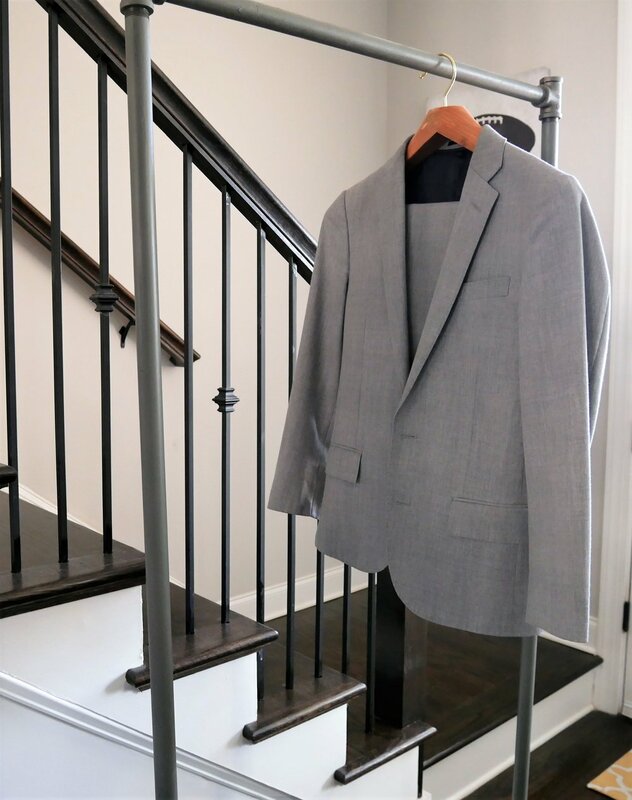 They'll go with your suits to your sweatpants. And you can wear them with gray, blue, black and brown hues. They are a game-changer, so that's why they made the list. This is my go-to bag even if it's technically not my most 'favorite'. It has plenty of wear and tear and looks better with time. I can't treat my favorite bags the way I treat this one and expect them to age as well. Durability is key. 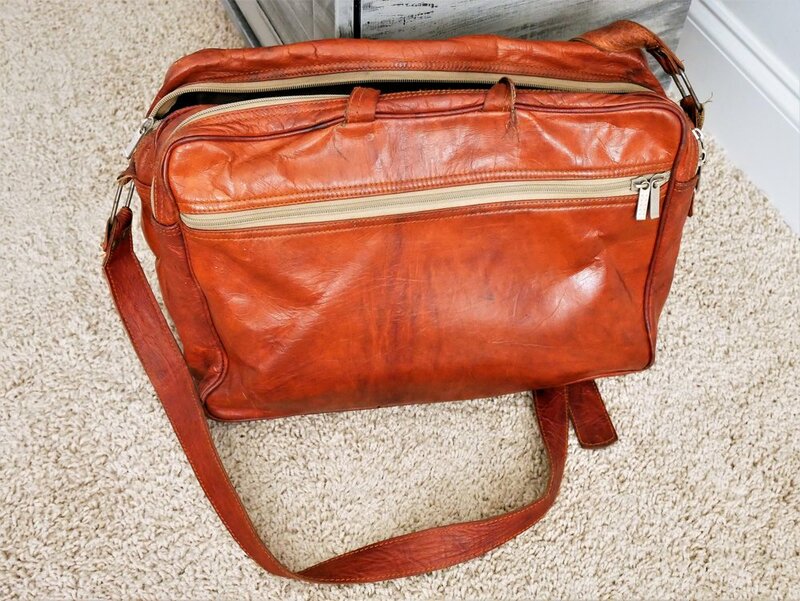 And you can't go wrong with a tan leather bag. Go ahead and google it and find an awesome one for yourself! 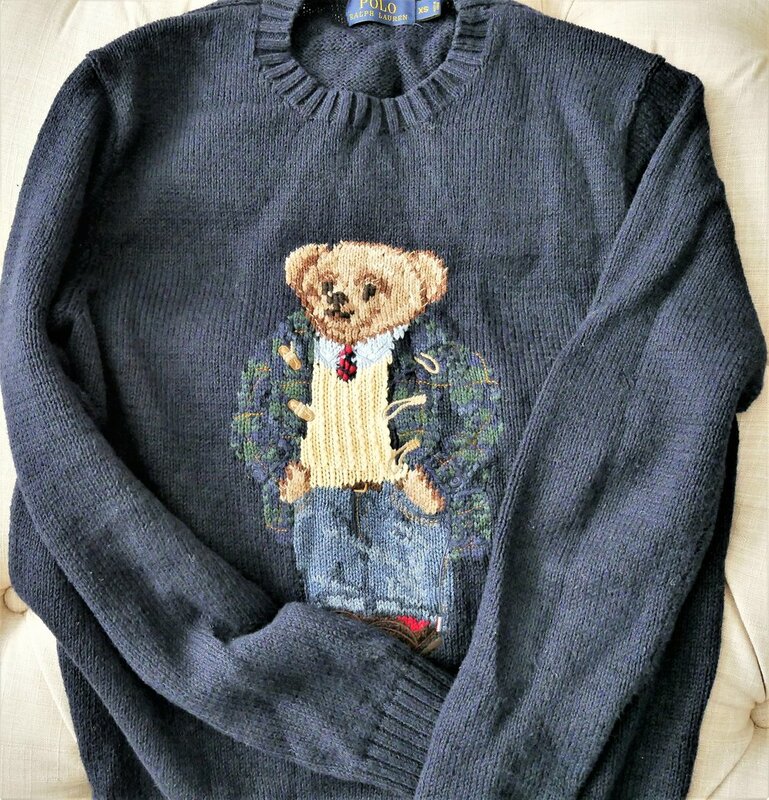 For some odd reason, I've wanted a bear sweater since childhood. Even though I was picturing more 'Winnie the Pooh' at that time, I didn't want to pass up the chance to rock these bad boys. Animals on sweaters is very in these days, from Saint Laurent's awesome dinosaur sweater (which would have made my list if I had it) to Gucci's tiger sweater. Coach now has its own dinosaur sweater (yes, it's for men). This piece is a collaboration between Nike and Olivier Rousteing, the French fashion designer for Balmain. 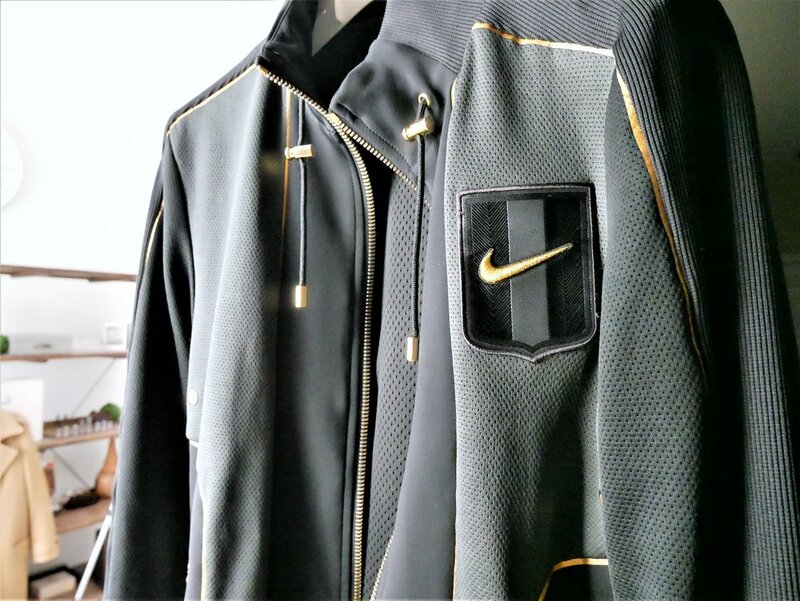 Yes, it's Nike, but it exudes elegance and the material is buttery smooth. Pretty basic, huh? Black really isn't known for the 'it' color. That description may go to gray or navy, and rightfully so. But the black option is the perfect pair for dressing up or dressing down. 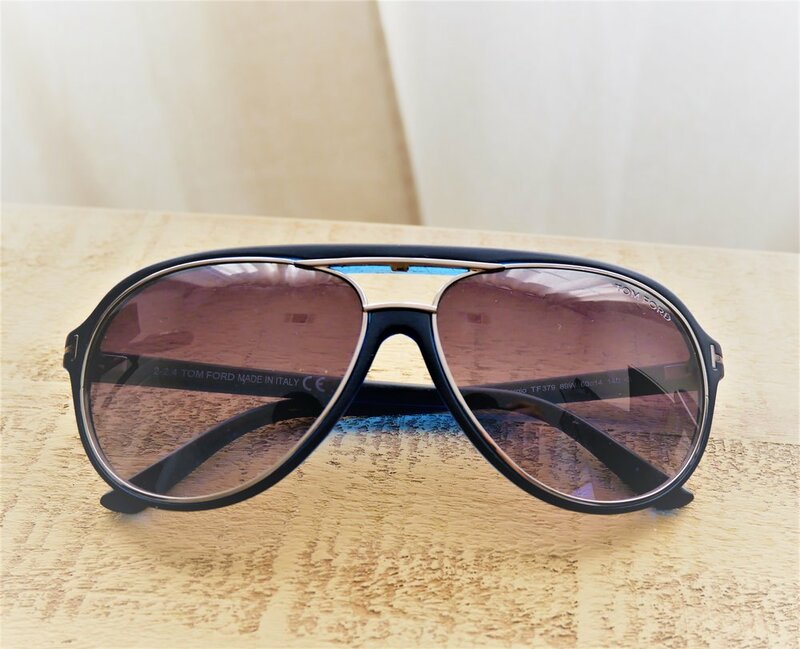 Wear them with almost any form of outerwear (track jackets, leather jackets, bombers, etc.) and throw in a tie, and boom... you've mastered the art of versatility. CHECK OUT MY AWESOME SOCIAL MEDIA!